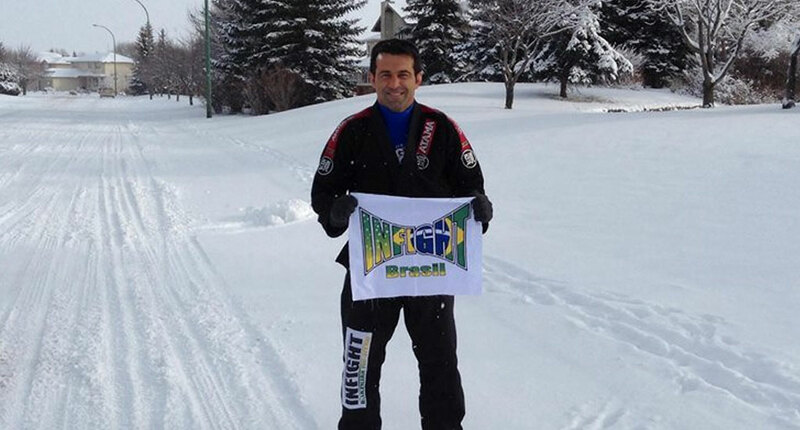 Rogerio Poggio is a renowned 4th degree Brazilian Jiu Jitsu black belt, who is one of the founders of the famous Infight jiu jitsu team. Poggio has also led a successful competitive career with wins at tournaments such as the Mundial, the South American championships and the Brazilian nationals. Rogerio Poggio was born on the 21st of September, 1971 in Rio de Janeiro, Brazil. He started practicing jiu jitsu, influenced by the Gracie family who lived in a neighbouring house. Rogerio had grown up with brothers Ryan, Ralph and Renzo Gracie and the trio really pushed Poggio to start training which eventually happened in 1984. He started training in a gym that would later become a big team (Infight), under Totila Jordan’s supervision (mostly known by the nickname “Pitoco”). Pitoco was a blue belt at the time, but decided to start an improvised dojo at a friend’s house (Paulo Nardy) to increase his mat time. 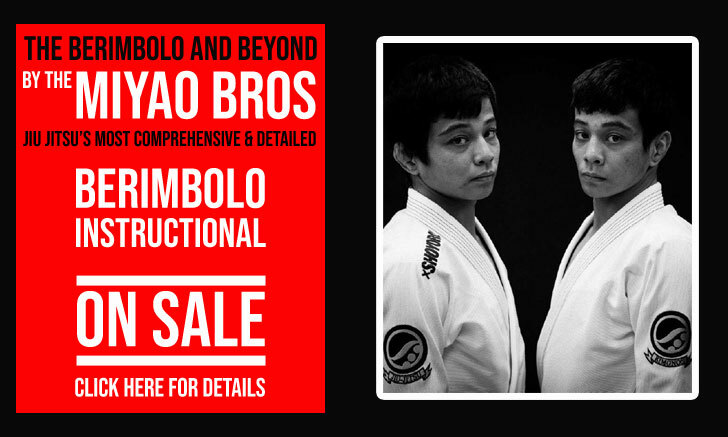 The gym also had the help of the Gracie brothers (mentioned above), specially Renzo who frequently coached there. 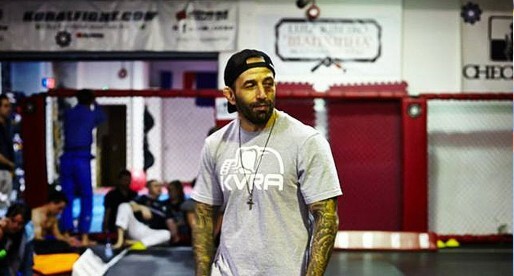 Rogerio Poggio spent a short spell training with Romero Jacaré , before Totila “Pitoco” called in the help of Poggio to launch the Infight Team in Barra da Tijuca. This new gym would be the launching platform for many famous BJJ black belts, including Mauricio Tinguinha and Vinicius Draculino. It was at Infight and under Pitoco’s guidance that Rogerio Poggio achieved the rank of black belt in BJJ on the 21st of September, 1995, the same day of his 24th birthday. Poggio also holds the rank of brown belt in Judo. 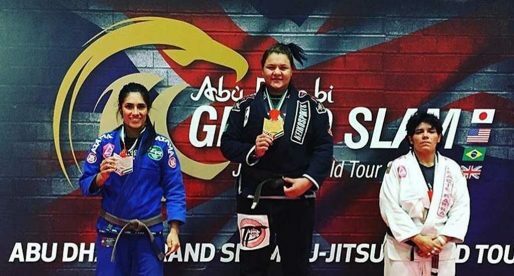 Through his love for for jiu jitsu, Rogerio Poggio managed to insert BJJ as a sport in two schools of Rio de Janeiro, teaching toddlers and children from age 3 to 10 in the famous Zona Sul of the Brazilian city. This project has been running since the mid 1990’s. Infight also has a social project in the famous City of God (Cidade de Deus) slums in Rio de Janeiro.